We back up your data with the renowned SSL-Certificate of thawte the global leader in certification. Your data is sent from and to your computer with the SSL encryption. 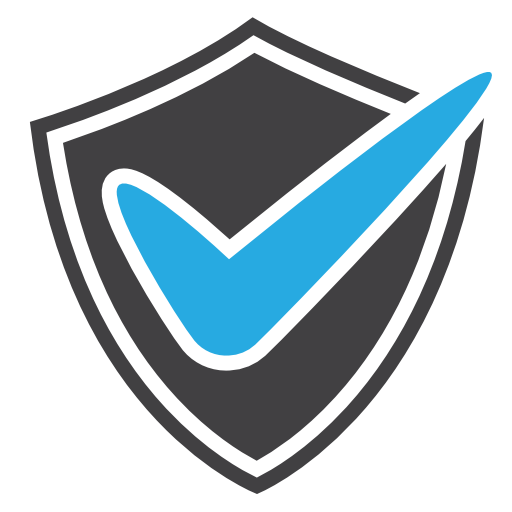 You - and only you - will receive the data from our servers after effective identity verification. This is also the reason why your server shows a green light for using our webpage and system. SECURITY is of the utmost importance to us. 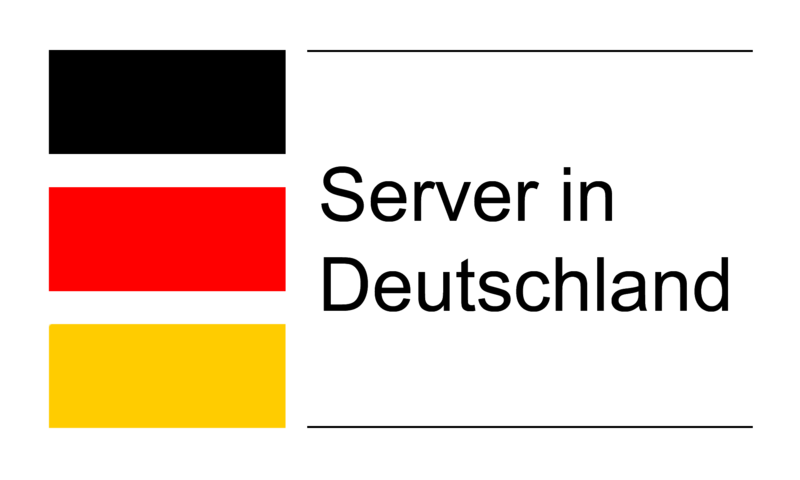 For this reason we choose to use the exclusively German servers of the award-winning provider Hetzner. Your data is safe with us. The data of each customer is saved in individual databases for extra security. If a customer agrees, their anonymous evaluation data will be added to our benchmark. Naturally, you can decide which information will be added to the benchmark.